Designed for Easy Installation of New Fixtures, Existing Luminaires or as a Standalone Fixture, HyLite LED Intigo Lamps are suitable for a wide variety of applications. They feature excellent optics for Increased Visibility and Low Power Consumption. With Lamp Life of up to 60,000 hours, they significantly reduce Energy Consumption and Re-lamping Costs, consequently decreasing Maintenance and Disposal Costs. 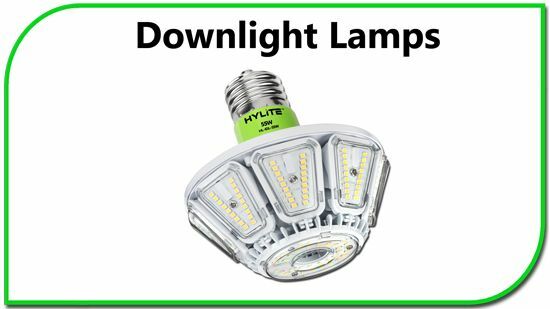 The HyLite LED Intigo Lamps enhance Vision for better Optical Acuity, reduce Light Pollution, and provide Clean, Crisp Light. Suitable for fully enclosed Fixtures, its Compact Size makes it the ideal replacement for CFL, MV, HID, and HPS Lamps in existing Fixtures. No Maintenance Cost. Last 3 to 6 times longer than MH & HPS. No Ballast: Additional Energy Savings, no potential maintenance, and no humming or buzzing. Wide Range of Retrofit Applications: Street Lights, Parking Lot Lights, Wall Packs, High Bays, Post-Tops, Bollards, etc. No Hazardous Materials, RoHS Compliant: No Lead, Mercury, Toxic Metals, or Arsenic Gases. No Disposal Requirements. 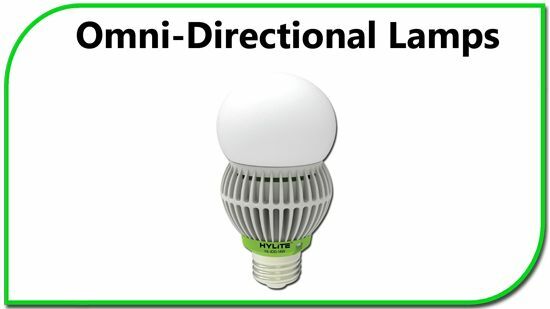 The Intigo Omni-Directional (IOD) is an energy-efficient Omni-Directional metal halide and high-pressure sodium replacement for new and existing fixtures. Features 145 lpw, proprietary Heat Sink, and Internal Driver for easy retrofit installation. Jelly Jars, Decorative Post-Tops, Garages, Bollards, Traffic Lights etc. The Intigo Downlight (IDL) is an ideal retrofit for a variety of applications. The 150° beam angle allows the Downlight provide uniform lighting in an application. With an included J-Arm in the box, the Intigo Downlight has multiple functionalities in a single product. Low & High Bays, Security Lighting, etc. 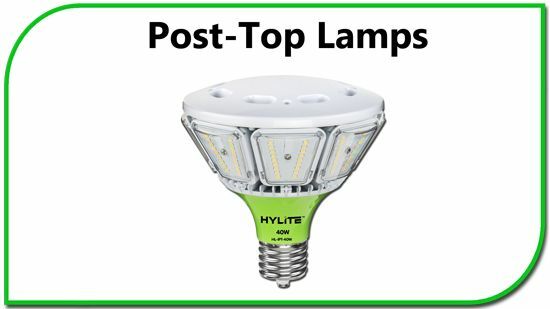 The Intigo Post-Top (IPT) is an energy-saving replacement for Post-Top/Decorative lighting. Features 350° of clean, bright light. Dark Sky compliant for reduced light pollution. Post-Tops, Decorative Fixtures, Acorn Fixtures, etc.